Make Chicago Sprinter Van Rental your first destination! All of our van models have diesel engines ideal for nationwide commercial, promotional or private use making them the most fuel efficient vans in their class. Get going! Contact us Today and let Chicago Sprinter Van Rental supply all your van needs. If you are planning an exciting family road trip, corporate function, weekend getaway, or just need a little moving space, we have the keys to your solution! 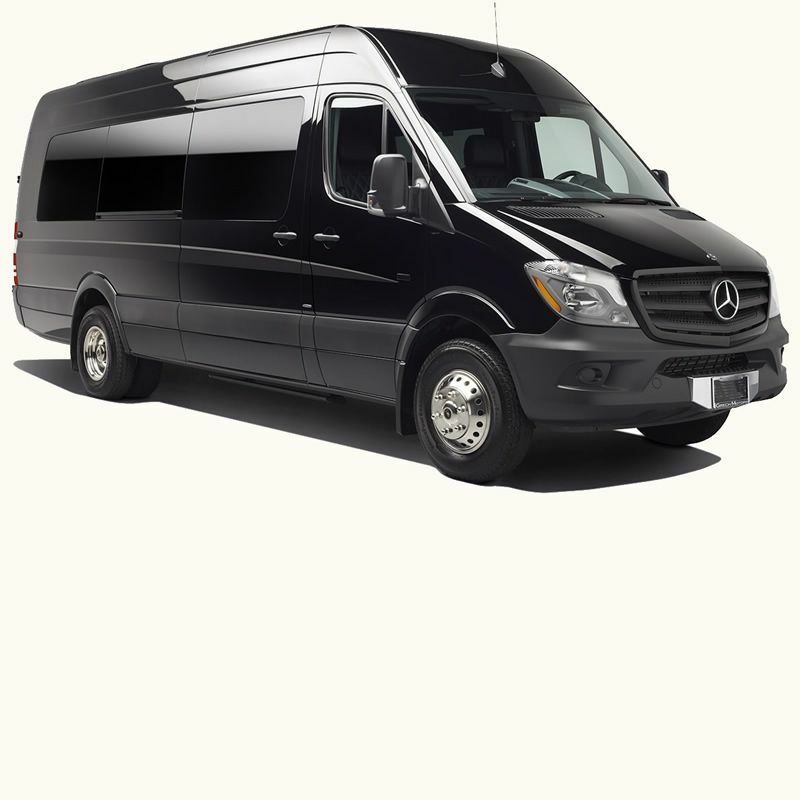 Whether the occasion calls for a 14 passenger van rental, 11 passenger van rental or our Executive Sprinter van look no further than Chicago Sprinter Van Rentals. Mercedes-Benz is synonymous with luxury and the Sprinter Van is no exception. 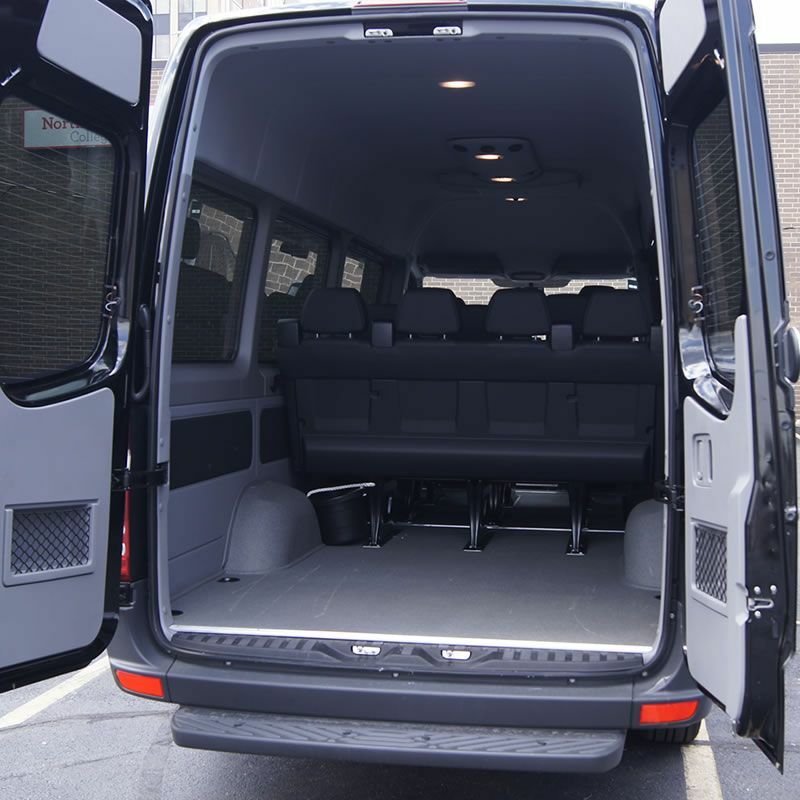 Easy to drive and roomy, our 14-seat Passenger Sprinter includes contoured bench seats with individual headrests, an incredible amount of legroom, ample luggage space and a flat screen TV & DVD player. Make a statement in style and comfort with this one-of-a-kind passenger van. Along with providing Chicago with top quality van rentals, our professional and courteous staff make customer service our number one priority. We love when we can help create memories and great experiences for each of our valued customers. When you rent a van from Chicago Sprinter Van Rental, you can rest assure your reservation is guaranteed! We do not overbook, and we never cancel reservations like many other companies. 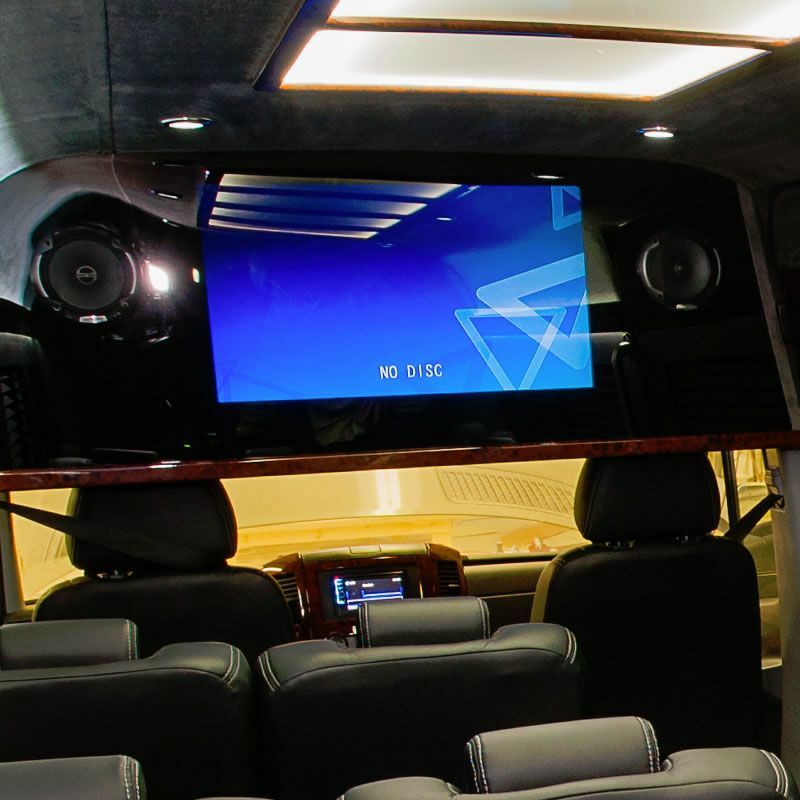 We have been renting first class passenger vans with video, DVD, video games, Wi-Fi, power outlets and more. 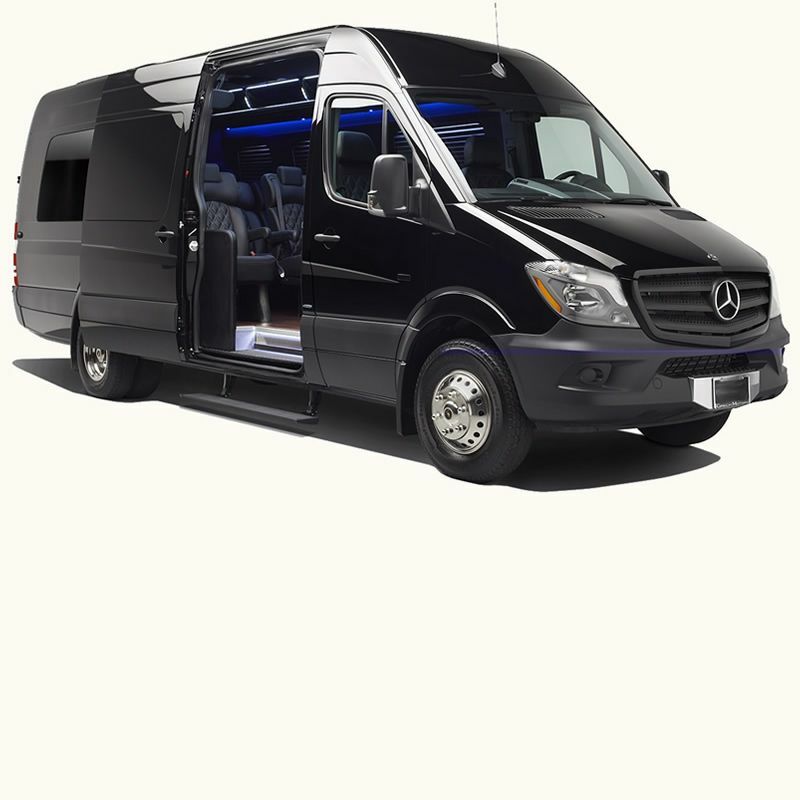 Chicago Sprinter Van Rental, is the undisputed leader in passenger van rental, specializing in customized vans optimized for comfort and style. Whether it’s upscale seating or entertainment packages that make the hours sail by, we don’t rent the typical boring van you find at other van rental companies. We were the first van rental company in the USA to offer in-van Entertainment, Free Wi-Fi, carbon offsets, and are now the first to accept BitCoin! Our rental vans are perfect for touring bands and musicians, celebrities, family vacations, churches, sports teams, mobile marketing events, film/TV productions and more. Check out our vehicles, and book your van rental now! The Mercedes-Benz Sprinter is the ultimate van for traveling in comfort and style. With loads of room, this is the way to go if you are going to be traveling in a van for an extended period. Our Sprinters holds up to 14 passengers, providing captain chairs for all passengers. Our Mercedes-Benz Sprinters offer the lates upgrades and improvements, including a 14-­22 inch LCD TV screen, DVD or Blu­Ray player, Radio, CD player & Aux input and USB power outlets in addition to 110 V Power outlets (for laptops and cell phone adapters, etc.). 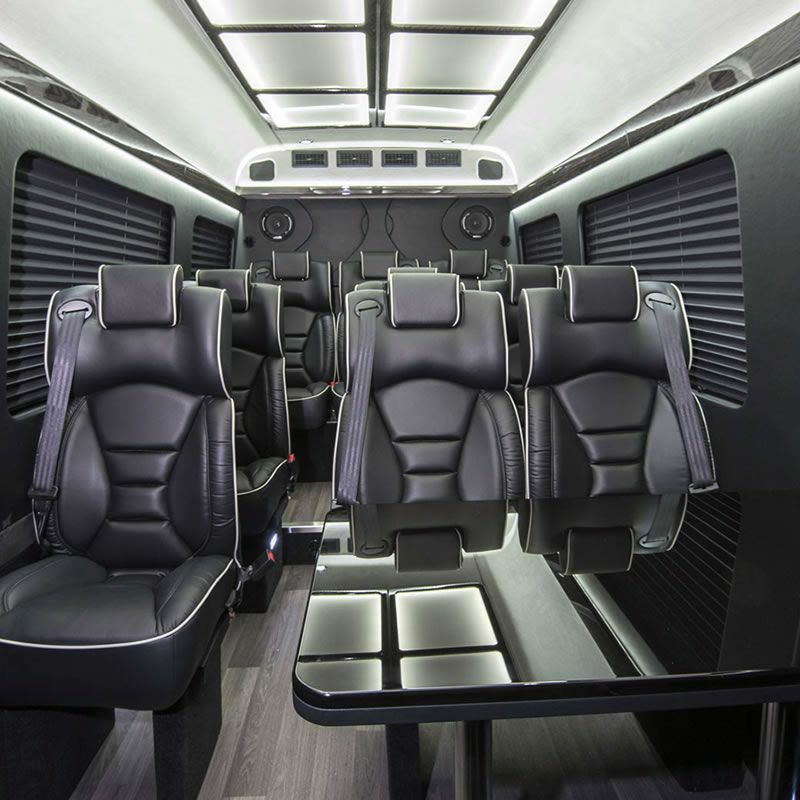 Our Mercedes-Benz Sprinters are much more comfortable seat then any van, and many of our clients appreciate the cargo holds provides plenty of space for equipment, gear, bicycles, golf clubs, and more. 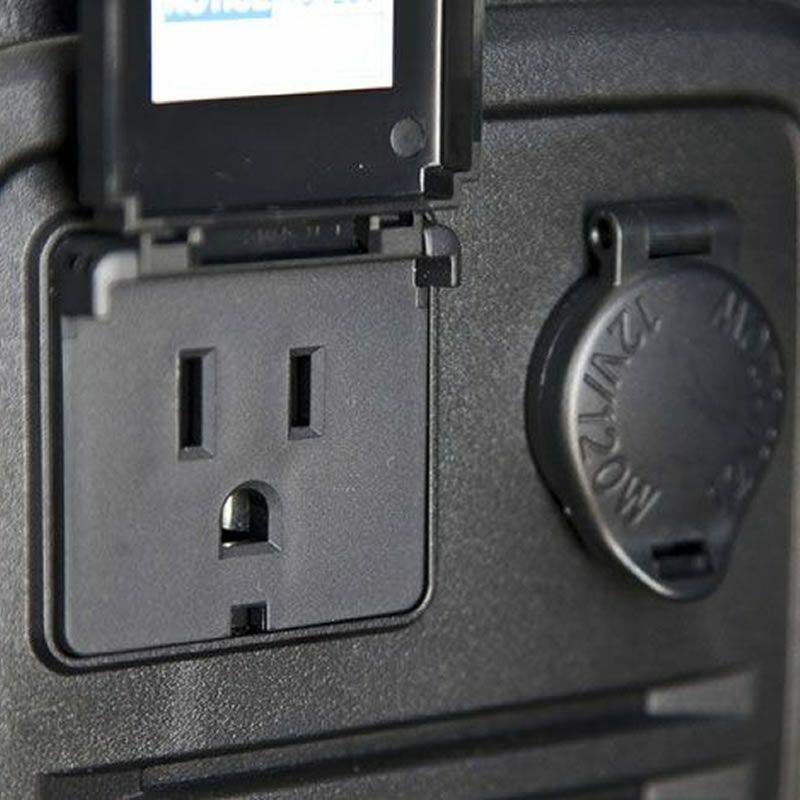 Looking to stay connected while you are on the road? Many of our Mercedes-Benz Sprinters offer WiFi service built right into the van, and every single one of our vans provides power outlets to keep those laptops running.